Beeswax is produced by worker bees; it is the freshly made light yellow waxy substance that gets darker as it oxidizes. Today, beeswax has hundreds of uses such as candles, soap, cosmetics, beauty and skin care as well as medicines. Let us take a look at some easy ways you can have fun with beeswax. Beeswax is used in making cosmetics and for skin care. Here are some easy recipes you can try as a hobby. 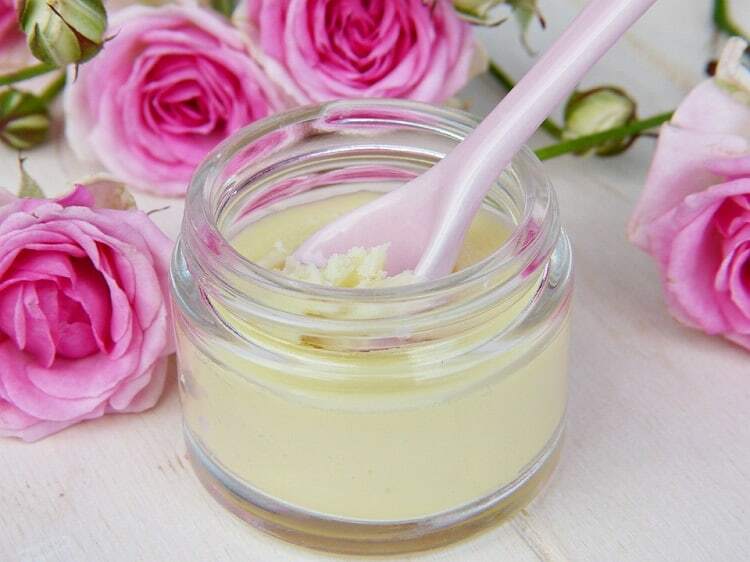 Make these beauty products for self use or gift them to loved ones! Melt the oil and wax. Whisk well to combine and add vitamin E. Cool and pour into containers. As a variation you can add beet juice, crayon or foundation/eye shadow to add color to the balm. Also add your favorite essential oil to the recipe so it smells heavenly. Melt the oil and wax in a double broiler. Add the essential oils after cooling slightly. Allow to set in refrigerator. In a double broiler, melt the wax, lanolin and oil. In another container, mix the borax and water and heat them until the borax is dissolved completely. Stirring vigorously, mix the oil and water. A white creamy mixture will develop. Add your favorite essential oil and cool the mixture. Store in airtight container. Melt wax and mix with remaining ingredients. You can add some essential oils to it. Melt the wax. Stir in the oils. Mix all ingredients well. Allow to cool slightly before storing into round glass containers. 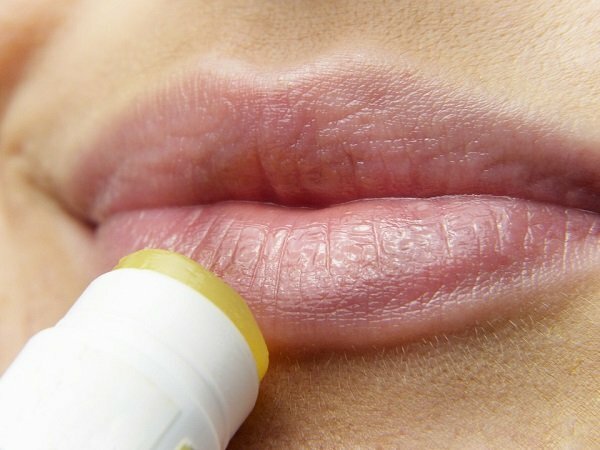 This is one of the easy beeswax recipes for skin problems. Melt the wax in a double broiler. Add the remaining ingredients and whisk gently until creamy. Cool a bit before pouring into glass container. Melt the oil and wax. Keep the fat and lye temperature to 150 F. Set in mold for 4 hours-freeze. Remove from molds and allow 6-8 weeks to harden. Apart from beeswax uses for face, you can also make wood furniture polish from it. Melt the wax and soap bits in a double broiler. Add the turpentine and water and whisk. Allow to cool before filling in a wide-mouth jar. 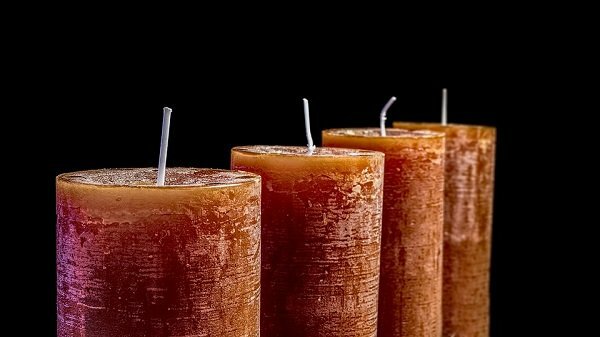 A fun way to utilize this natural wax is in candle making. Here are some easy recipes for simple, frosted and birthday candles. Here is a simple beeswax shampoo bar for damaged hair. Melt the lye and stir it into room temperature herbal tea/infusion. Add the silk protein and mix well. In a stainless steel stock pot, melt the oils (not essential oils) and mango butter. Remove from heat and whisk briskly. In a small glass bowl placed in a hot water bath/double broiler, melt the beeswax. Combine the melted oils and wax and stir immediately to prevent the wax from hardening. Cool the lye solution and the oil-wax mixture to 105 F to 125 F. Prepare the soap molds. Once cool, pour the lye-oil mixture in the molds. Continue stirring and add essential oils so the mixture resembles chilled pudding/lemon curd consistency. Set the molds aside for 3 weeks. Package as desired. To use, wet hair. Then wet the shampoo bar and work up a lather. Massage it into hair and scalp. Rinse well with warm water. Follow up with apple cider vinegar rinse to balance ph. Wax is also a great ingredient for making artwork and collages[i]. As can be seen, beeswax has hundreds of uses. Try these as a hobby or simply enhance your beauty and skin/hair care regime with this natural ingredient.